Interactive Projectors are designed to increase engagement for students in the classroom. Schools, Early Learning Centres, Universities and Registered Training Organisations are now spoilt for choice with a large number of different brands manufacturing different Interactive Projectors. The Interactive Projectors each boast key functionality brightness, single/multi touch interactivity, pen or finger touch interactivity and software capabilities. Complete AV Installations installs all brands and can help find a board that suits a classrooms need. Interactive Panels are a new technology which combines the advantages of an LCD Panel (TV) and finger touch interactivity. 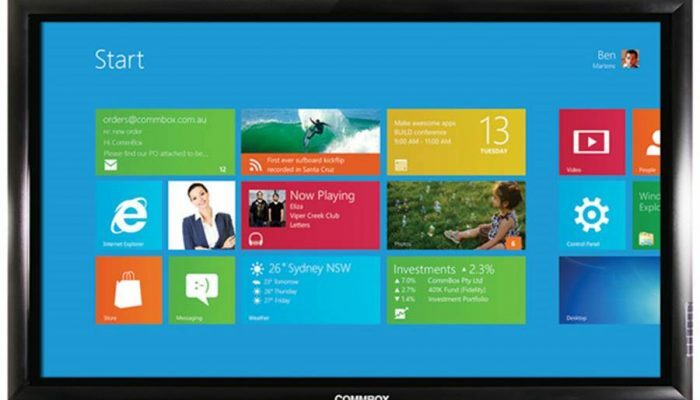 Some of the advantages of using a flat panel in a classroom are the bright display, no shadow when using interactively and multi touch allowing more than one student to interact with the technology at a time. Using various products, we can also deliver table top options which finds the panel manoeuvre easily and quickly from an upright position to a flat position giving meetings and discussions a whole different view. 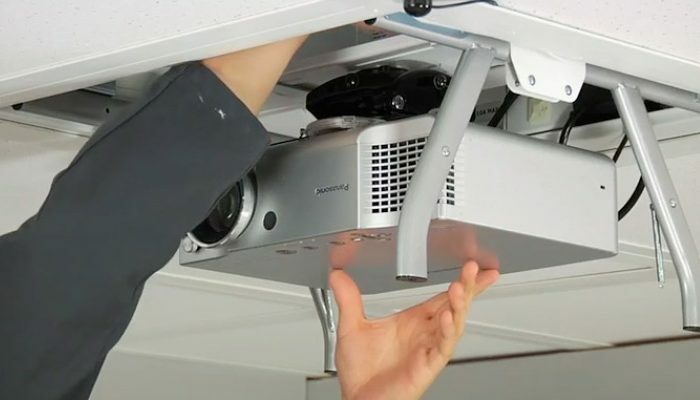 Projectors can be installed to suit most media needs inside a classroom. The latest projector type for classrooms is Ultra Short Throw (UST). 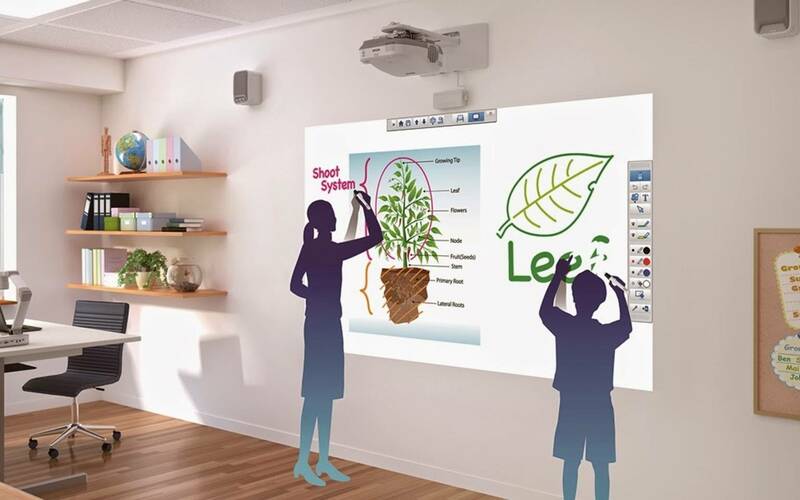 These projectors can be used with IWB’s, pull down screens or flat walls and are designed to throw minimal shadow when students are using them interactively in the classroom. Most brands produce different technologies to suit classroom needs with Ultra Short Throw, Short Throw and Standard Throw being available to the market. Each projector can offer different brightness and lamp hour durations along with resolution type giving our Education customers the biggest choice. 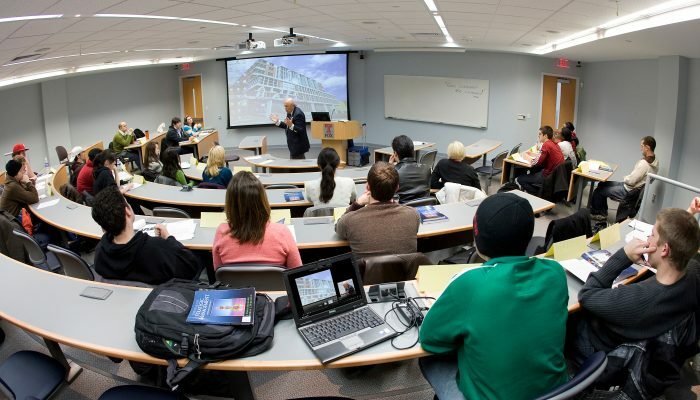 Among classroom media solutions, Complete AV Installations also offers a wide range of education and community focused solutions. Some of these services include large venue visual media displays and large area personal address systems. Our design team can tailor a package to suit the needs of any sized area whether you are looking to add a large media display into a community sports hall or address a school or area using fixed or portable PA systems.